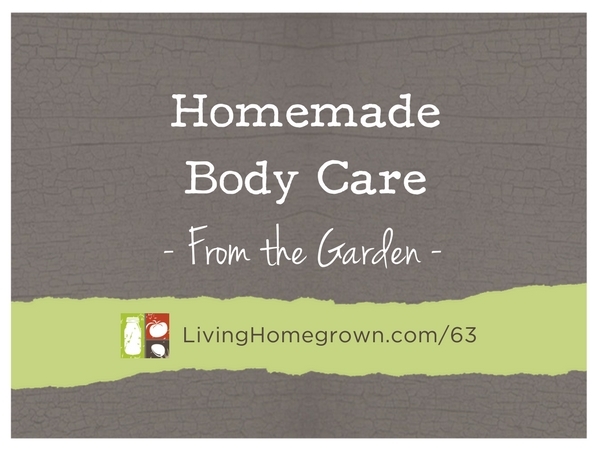 Making your own body care products is a great way to extend your gardening experience. Just as we are careful with what we eat, we can (and should) be careful with what we put onto our bodies. 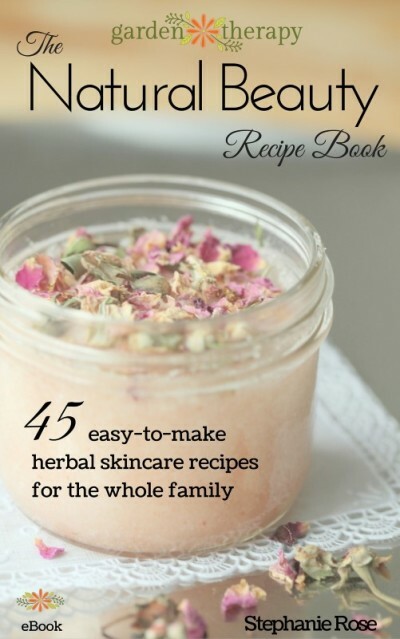 Making your own lotions or salves means that you know all the ingredients and where they came from. Plus, it’s just plain FUN! 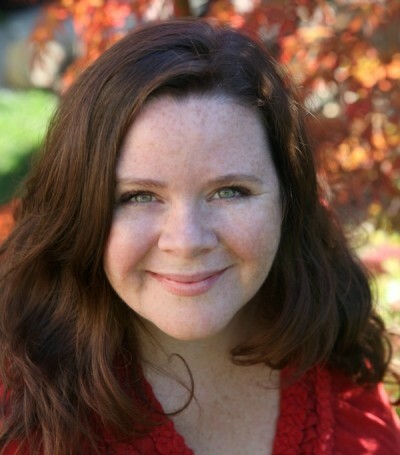 In this episode, I interview Stephanie Rose. She is the creator of Garden Therapy – an extremely popular blog that features DIY projects for the garden and home and includes a focus on healthy living. Garden Therapy started out as Stephanie’s personal blog as she was crafting and gardening her way back to health after a debilitating illness. But it quickly took on a life of its own and morphed into a rich idea bank of crafty garden projects for creative people. Stephanie shares her crafting and gardening expertise in several books, including Garden Made – which celebrates stylish, crafty garden projects for every season. Stephanie spends her time as a gardener, writer, and artist in Vancouver, BC, Canada. She is passionate about organic gardening, natural healing, and art as part of life. Stephanie is a Master Gardener and has turned her small urban yard into a garden therapy heaven that she shares with her husband, son and tiny dog. Her mission is to bring the joys of garden therapy to everyone she meets. Bath Bombs – I love that this recipe uses citric acid*. Most canners have that in their cupboard, right?! As is the case for this entire website, all the information in this podcast episode and within this post are for informational purposes only. This website does not give any medical advice and any information here should not be a substitute for any medical or health advice of any kind. You need to seek out and research your own advice before using any of the herbs, oils or other products mentioned in this episode. Also, is very important that you test a small area of your skin before putting any homemade product over a wider area of your skin. You never know what you might have a reaction to. So it is always best to test a sensitive area (like the inside of your arm) and then wait 24 hours. This is especially true when using homemade body care products on children. Children are ultra sensitive. Also, you should never, ever use undiluted essential oils directly on the skin. It can burn the skin. This episode was FANTASTIC!!! I listened to the podcast and am now downloading the show notes. I am also ordering my products and Stephanie’s book! Thanks! I have no idea how I stumbled upon your podcast, but it is wonderful. I have a three hour commute—give or take—every day and I have gone back and listened to every episode these last few weeks. And you really should be getting some sort of prize for some of your recommendations. I’ve bought Batch, Natural Beauty eBook, a Kraut Source and I’ve started making my own yogurt. These podcasts have had such a positive change in my beloved hobby of jam making and everyday living in general. Thank you! And a suggestion for an upcoming topic is composting! Are slugs and snails a good thing or bad? What do I do with all those fruit flies? I can’t wait to hear what you have to say about this.